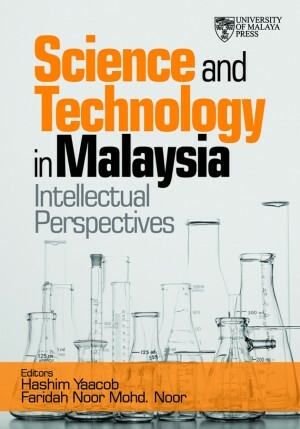 The compilation of this volume is undertaken to place the legacy of a statesman and Malaysia’s Father of Modern Development, Tun Dr Mahathir Mohamad, and his passion for science and technology. For him, science and technology must serve public interest as a way for society to better itself, and the world as well. 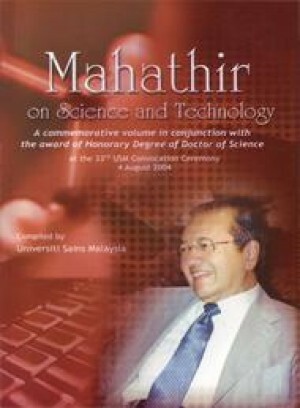 It encompasses twenty-one seminal addresses related to science and technology by the former Prime Minister of Malaysia, including his acceptance speech during the convocation, and also his early writings in 1960s. The addresses and writings demonstrate his keen interest on the wide-ranging topics of science and technology, as well as his command and competency on a complex discipline. 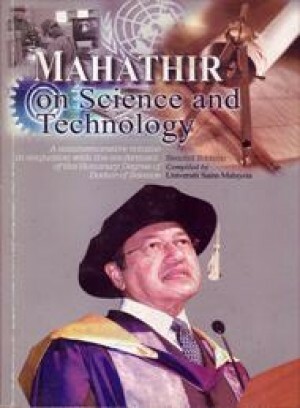 Science and Technology in Malaysia.